Fashion industry is one of most demanding — consumers crave innovation, inspiration, beauty and more. And you have no option, but to deliver on their expectations. 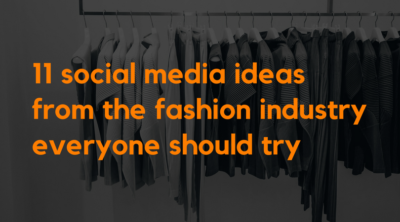 Let’s have a look at the social media best practices from high-street to luxury fashion brands, as well as fashion influencers. 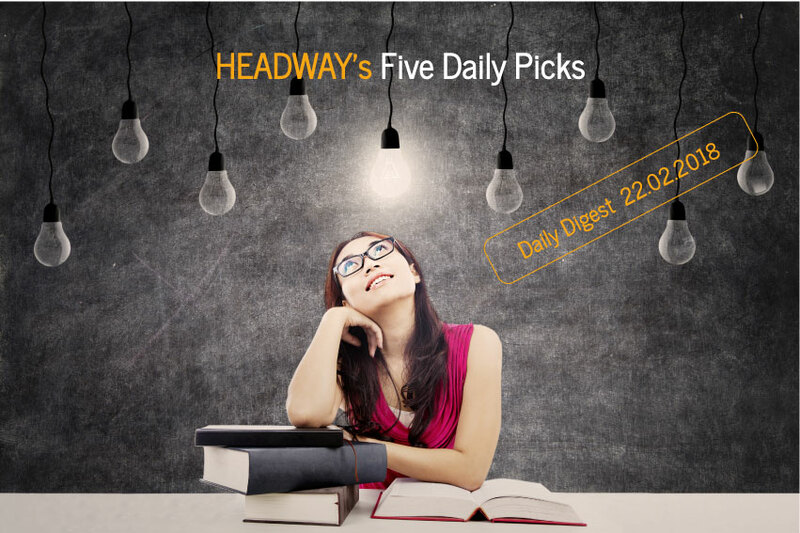 Given that they deal with an audience that has sophisticated taste and a habit of harsh judging on a daily basis, you definitely would benefit from taking some of their tactics on board, no matter which industry you are in. You’ll learn to find ideas for unique content, produce pieces that result in tons of likes, comments, or retweets, and get tips for growing your audience. My first tip would be to create content that evokes the full spectrum of emotions, and may even be meme-worthy. Since Facebook ranks hearts, wows and other emotions higher than default likes, it makes sense to put extra thought into creating somehow controversial content. Here’s an example from Louis Vuitton. Web designers, developers, and design/development firms. 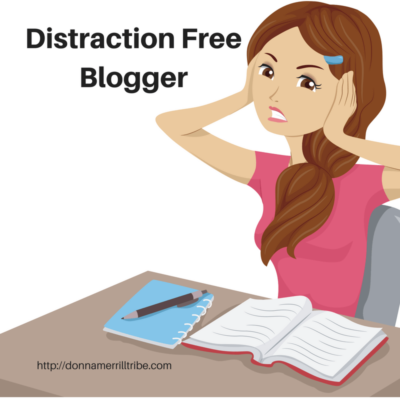 If you’ve never thought of how to become a distraction free blogger, then you may wonder how some people seem to get so much done, while others struggle to accomplish very little. I’ve worked so hard on something and maybe taken weeks or even months to get it done. Then I see somebody else do the same thing 5 times in a month! Distraction is the stuff that happens all around you, taking your attention away from your immediate task. 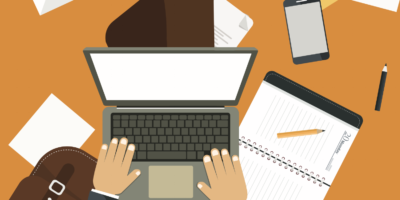 You sit down to write a blog post and hear the phone ring or get an instant notification pop-up on your screen. Then you think of something you forgot to do last night.